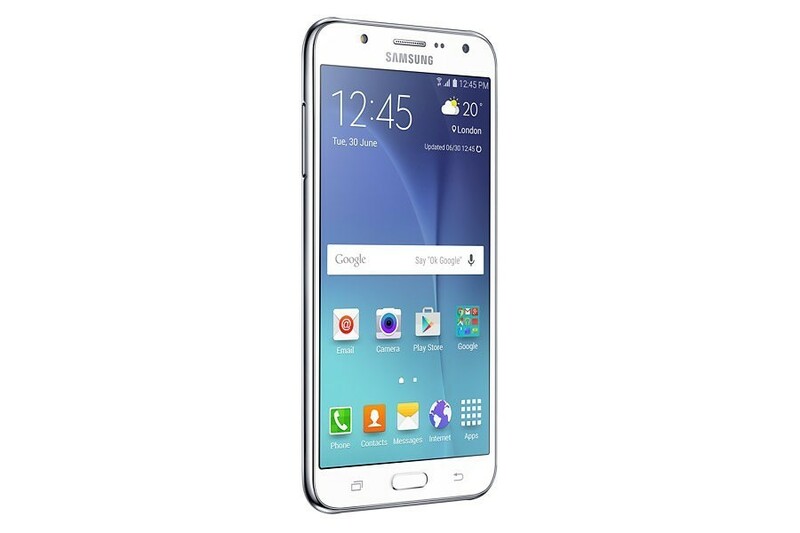 Experience The Galaxy J SeriesIncredible functionality is at your fingertips with the Samsung Galaxy J5 and J7. 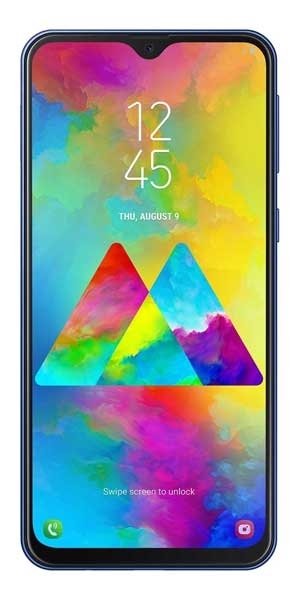 Enjoy exceptional pictures and videos with crystal-clear 5.0”/5.5” Super AMOLED screens outstanding hardware performance and versatile cameras. 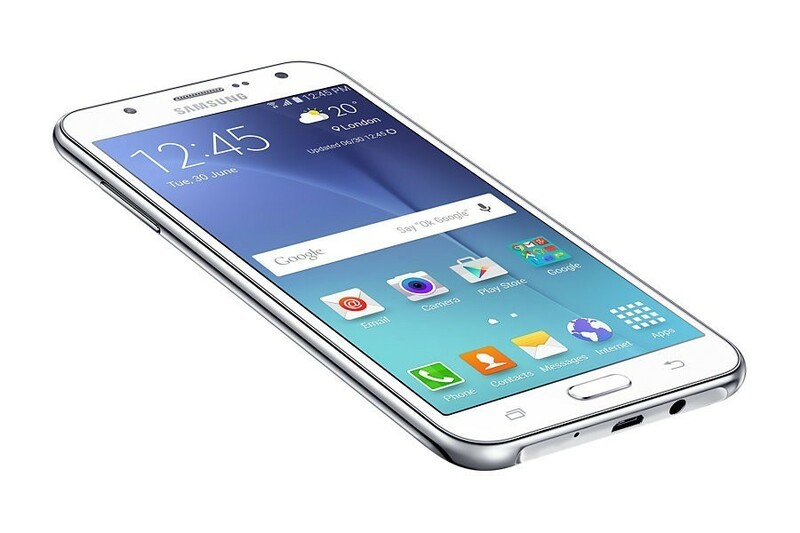 Experience The Galaxy J SeriesIncredible functionality is at your fingertips with the Samsung Galaxy J5 and J7. Enjoy exceptional pictures and videos with crystal-clear 5.0”/5.5” Super AMOLED screens outstanding hardware performance and versatile cameras. With its Super AMOLED display, the Samsung Galaxy J series allows you to enjoy a more vivid and richer media experience than ever before. Upgrade your photo-viewing, video-watching and gameplay sessions with rich, true-to-life colour reproduction and an exceptional contrast ratio for deeper blacks. 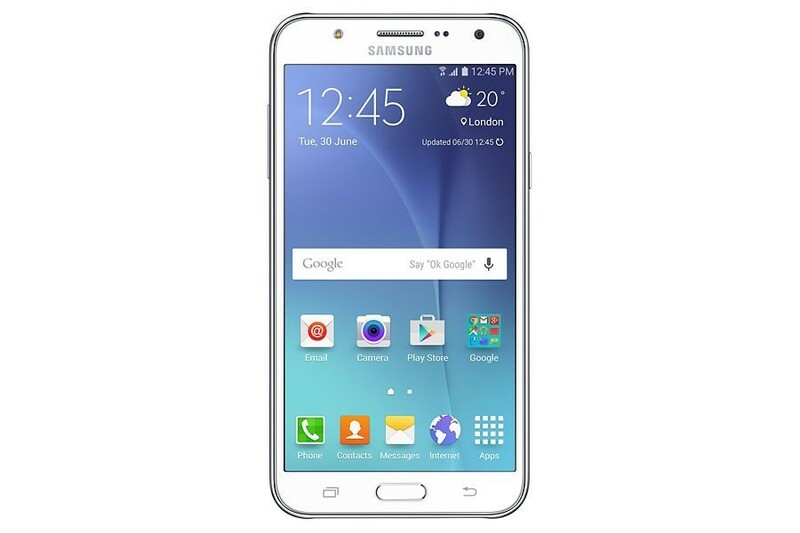 Enjoy faster web browsing, gaming, and HD video viewing, as well as effortless and lag-free multitasking thanks to the Galaxy J series’ powerful processors. 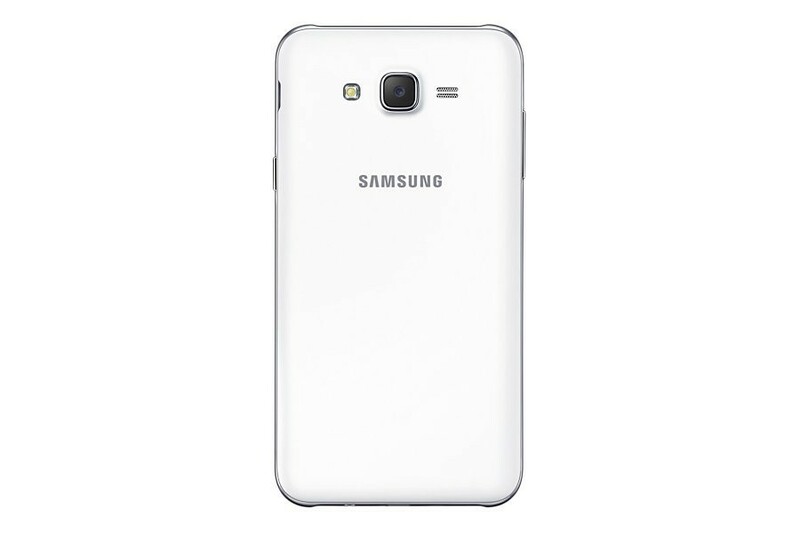 Get brighter, clearer photos and videos with the Galaxy J series’ 13MP rear camera and f/1.9 aperture. Use its built-in front camera flash to take bright snaps even in low light conditions.